The very first time someone besides myself read Mardan’s Mark, she asked if I had a list of characters she could use for reference. For fantasy novels with a large cast, I think it’s a good idea, if only to keep the characters straight. Hey, if Tolkien thought it was a good idea to provide such a list, who am I to quibble? So here, for your reading delight, is the list of names (people, places, things, and animals) in Mardan’s Mark. The names are grouped into loosely-related categories. I plan to add this reference list to the ebook (when I get a couple of hours of uninterrupted time) and to include it in the printed version of the book. More than likely, I will publish an enlarged list for every book that is added to the world of the Twin Kingdoms. And yes, I did include the animals who were named during the story. 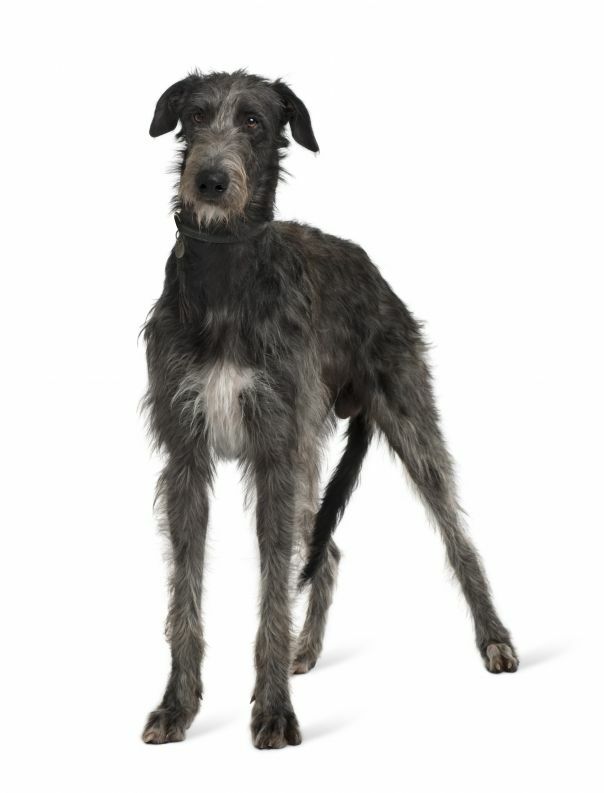 Don’t you think the wolfhound in the photo is gorgeous? Tell me which character you liked the most (it doesn’t have to be Srilani or Aldan) and what it was that won you over. Try not to include spoilers, though. King Mardan Founding king of Marst, also known as the “Golden King” for his distinctive blond hair and blue eyes and his immense wealth. Twin Kingdoms Both of the kingdoms of Marst founded by King Mardan. King Baydan King of Southern Marst, killed by an assassin’s blade.